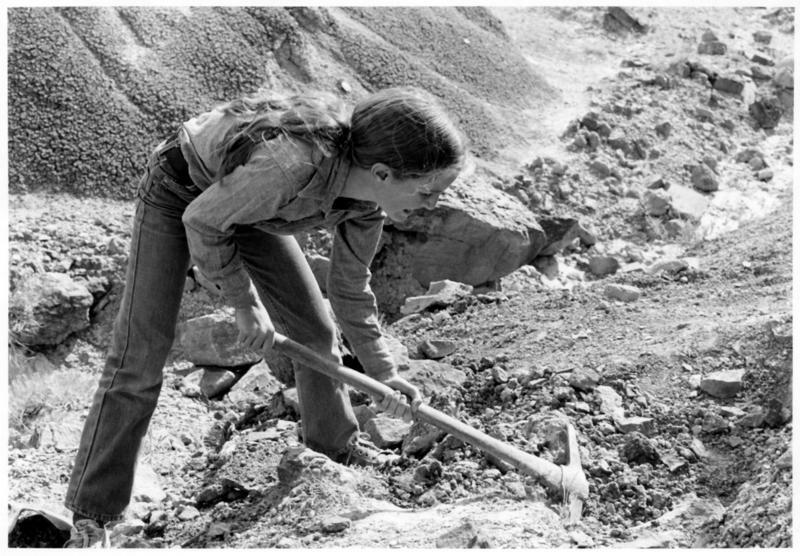 A 12-year-old girl in blue jeans probably isn’t the first thing you picture when you hear the word paleontologist. But in 1979, young India Wood discovered a bone on a ranch in northwest Colorado that would change her life. For the next three years, Wood single-handedly excavated a site that would yield one of the finest Allosaurus fossils ever found. This is her story. Wish We Were Here is also available as a podcast on iTunes, and on Soundcloud,PRX, and Stitcher. Music in this episode was composed and recorded by Kellie Palmblad. Most people think of Pikes Peak as a tourist destination – the Fourteener with a highway and a donut shop on top. 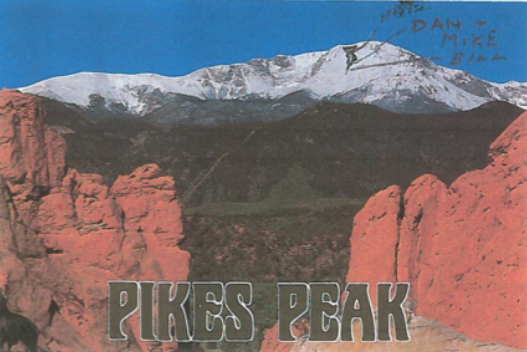 But for many local mountaineers, climbers and skiers, Pikes Peak is also a wilderness playground. For backcountry skiers Dan Crossey, Mike Houston, Bill Blair, and Nate Porter Pikes Peak was like their backyard. But on April 25, 1995, what should’ve been a routine day of Spring skiing on Pikes Peak quickly turned into a nightmare. With a national debate raging about the 2nd Amendment, we went to meet a man who epitomizes the right to bear arms: Dragonman. Born Mel Bernstein in Brooklyn, NY in 1945, Dragonman claims to be the most armed citizen in the state of Colorado. 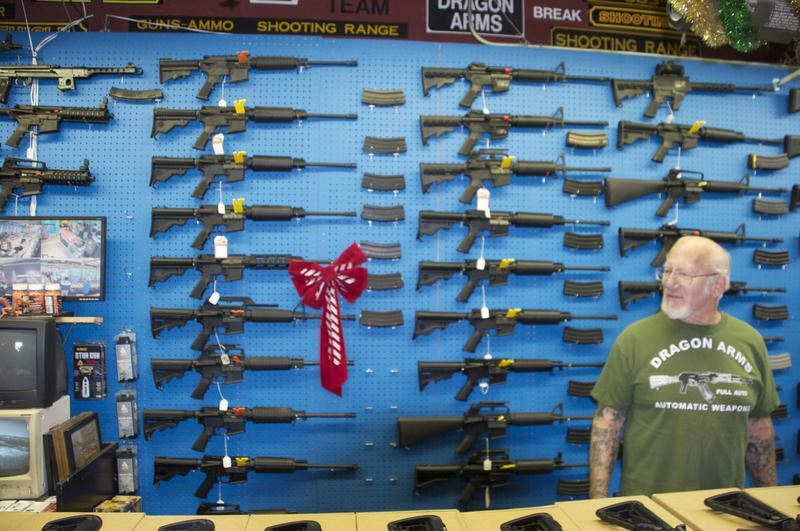 Among the five businesses he operates on his 240 acre property at the eastern edge of Colorado Springs, Dragonman is perhaps best known for his gunshop and the shooting range where he hosts an annual machine gun shoot. But there's more to Dragonman than guns and bluster. For many years in the 1990s and 2000s, Colorado Springs was so synonymous with conservative evangelical Christianity that it earned the nickname "The Evangelical Vatican." But in late-2006, Pastor Ted Haggard of New Life Church--then one of the most prominent and influential evangelical churches in the country--was exposed for buying crystal meth and soliciting the services of a male prostitute. The small empire that Haggard and other evangelical leaders, like Focus on the Family's James Dobson, had built in the shadow of Pikes Peak almost immediately crumbled. 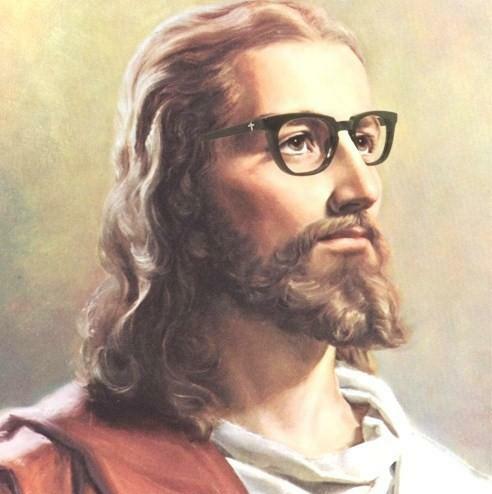 But the churches, people, and culture that was established during those boom years remained. Set adrift, this evangelical community was suddenly forced to look inward for direction after a decades-long pursuit of cultural and political power that had come to a screeching halt. On this episode of Wish We Were Here, we speak to pastors, historians, ex-evangelicals, post-evangelicals, Christ-followers and more in an effort to understand where the Colorado Springs evangelical community has been, and where it's going.